When the weather is good, you can remove all the windows and doors, and it is bad weather, close all the windows and doors, just have happy inside. 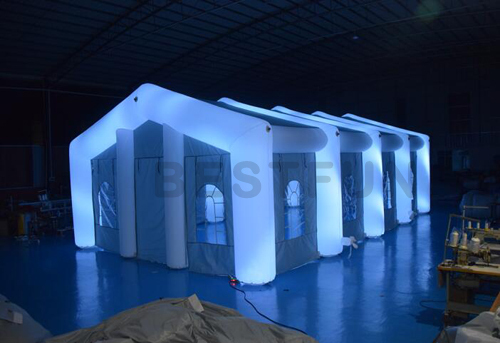 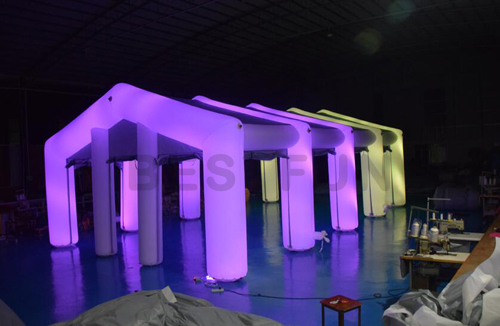 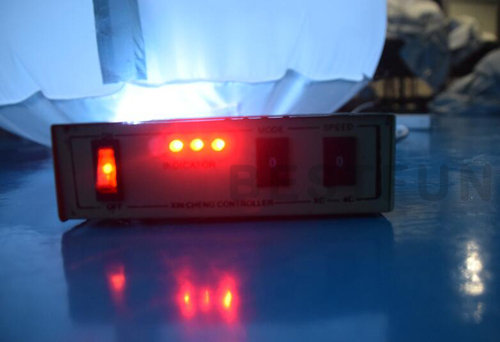 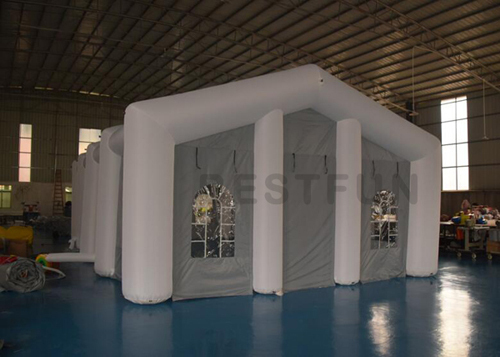 Some customer will be have their own needed for this LED inlfatable tent, that is OK. We can change the size, material color even the shape for you. 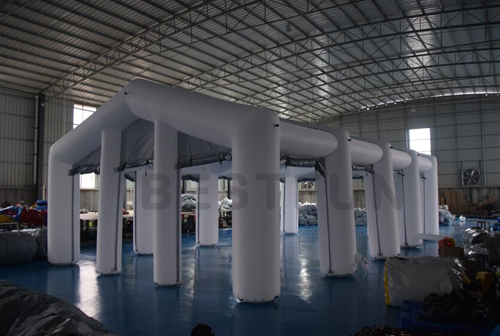 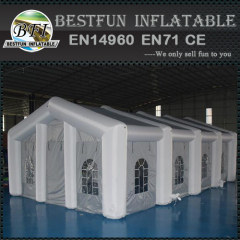 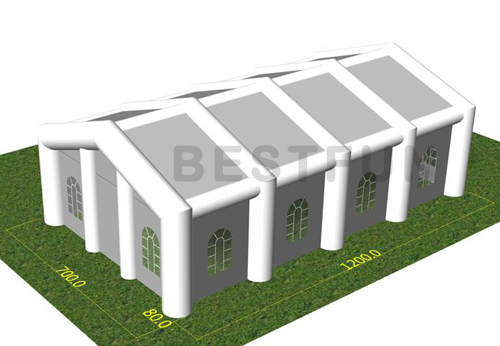 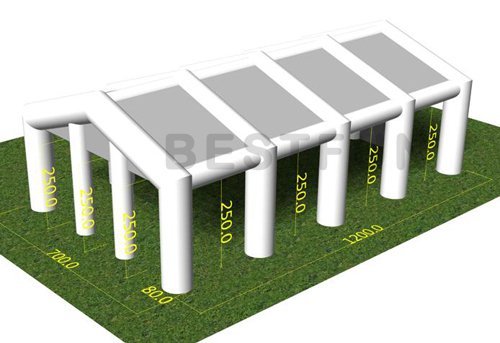 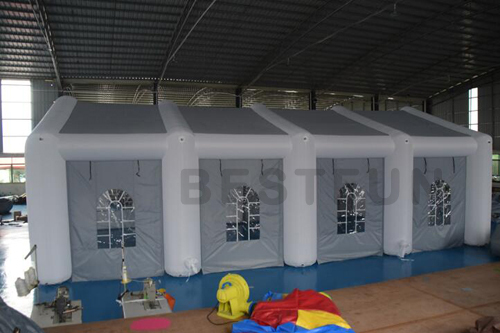 And do not need to worry about the tent is different as you need, our designer will make an 3D design for your confirm before production, you can change anything for the design.